RETRO KIMMER'S BLOG: GAME OF THRONES MIGHT NOT END WITH SEASON 8!! HBO confirmed Game of Thrones Might Not End With Season 8. Game of Thrones Prequel? 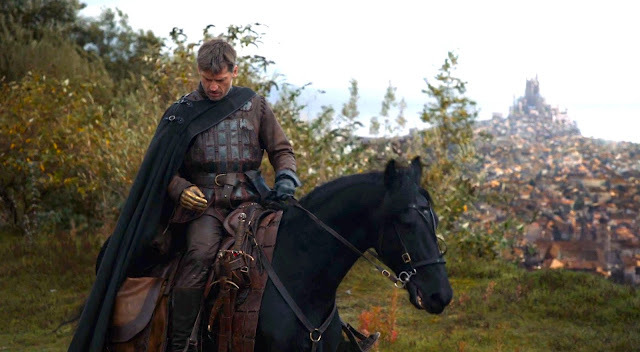 Game of Thrones showrunners David Benioff and Dan Weiss believe that the show should have a natural ending after eight seasons. Casey Bloys, HBO’s programming president, announced on Saturday that the network will grant their wishes.